Joanne's second book exploring the savory side of Flour and of course dessert. 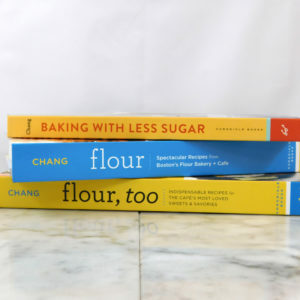 Add a personal hand-written inscription to your cookbook written by the author Joanne Chang. Personalization may delay delivery a few days.